Two leading law firms in Australia have figured in the $1.12bn acquisition APN Outdoor by JCDecaux SA. 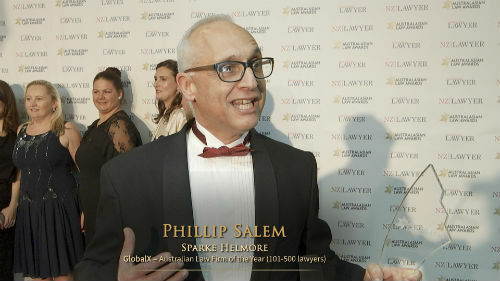 The Paris-listed multinational was advised by Herbert Smith Freehills (HSF), while ASX-listed APN Outdoor was guided by Allens. The HSF team included partners Rebecca Maslen-Stannage, Malika Chandrasegaran, and Patrick Gay. Senior associates Mia Harrison-Kelf and Patrick Clark also supported the deal. Allens said that it secured clearance from the Australian Competition and Consumer Commission for transaction. The firm is also advising on the corporate aspects of the acquisition, which was unanimously recommended by APN board of directors. The Allens team was jointly led by competition partner Jacqueline Downes and M&A partner Tom Story. Partners Julian Donnan (corporate), Fiona Crosbie (competition), and Alan Maxton (banking and finance) also provided expert advice. The Allens team also included managing partner Noah Obradovic, senior associates Sophie Matthiesson and Isabel Cropley, senior overseas practitioner Nashleen Dilrajh, associate Shantanu Govil, and lawyers Dixon Song and Dennis Xin. APN Outdoor will add 41,000 outdoor advertising sites to JCDecaux’s more than 1 million sites spread across more than 80 countries. The deal was announced shortly after oOh!Media announced its $570m acquisition of Adshel from HT&E.